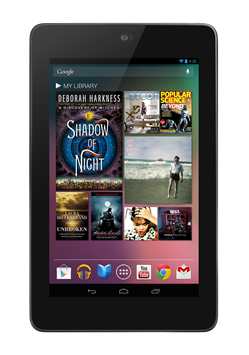 The Nexus 7 3G, as you might have guessed, is a 3G-enabled variant of our favorite Android tablet currently on the market. 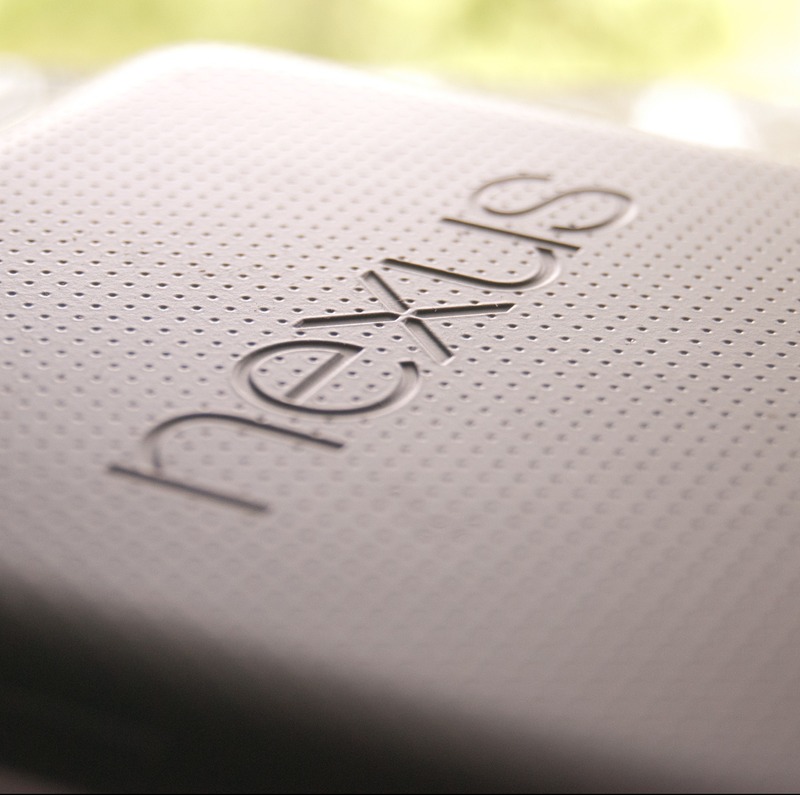 Packing 32GB of internal storage, HSPA+ connectivity, 7" IPS 1280x800 display, and the aforementioned Tegra 3 processor, it's easily the best tablet value on the market today. 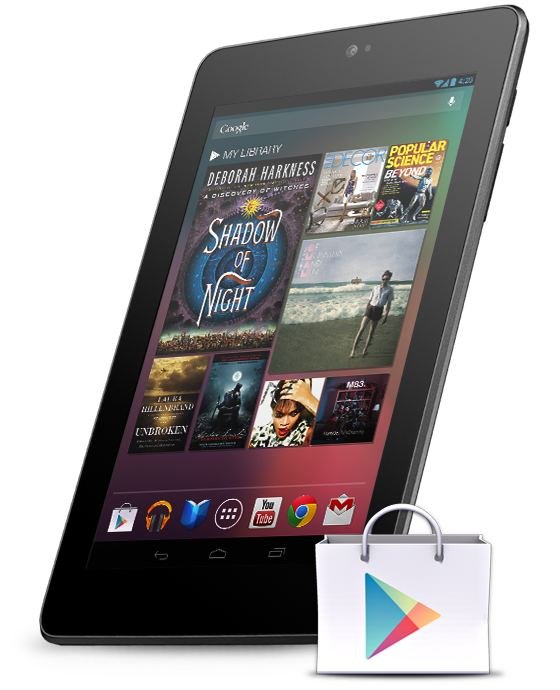 We're giving away two Nexus 7 3G's. See below for details. 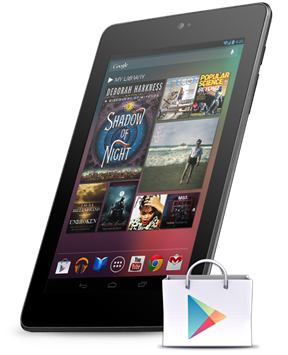 To enter, just follow the instructions in the Rafflecopter widget below. Easy. The contest will be open only until December 21st at Midnight PST (meaning it ends on Saturday, December 22nd at 12AM).